During the 1850’s in Jacksonville, gold miners roamed the streets. Pioneers, roughnecks and men on horseback would clip-clop down the main thoroughfare, most likely with six-shooters holstered at their sides. Visitors to Jacksonville still saunter through the streets, but can now do it on a Segway PT, a two-wheeled self-balancing personal transportation device. Segway of Jacksonville features a 2-hour “Glide Through History Tour.” This tour takes you on an adventure through Nunan Square where you will see gorgeous Victorian-style homes, past the historic courthouse and jail, up the hill to Britt Gardens and through the historic Jacksonville Cemetery, where you can catch a spectacular view of the Rogue Valley. You will hear stories of the early pioneers and wild shenanigans that made Jacksonville famous. 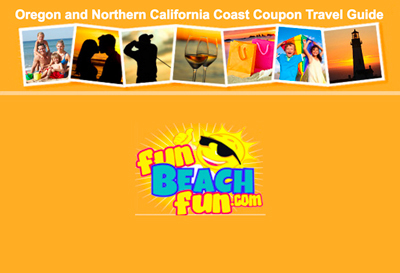 Want to explore the town on your own, at your own pace? 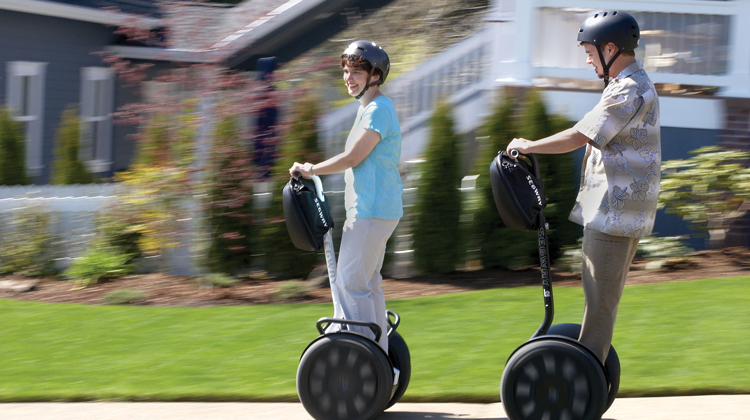 Segway PT rental packages start by the hour and can be extended to weekly or even monthly rates. Open daily, rain or shine, during Summer (June-Sept); open Tues-Sat, or by appointment the rest of the year.